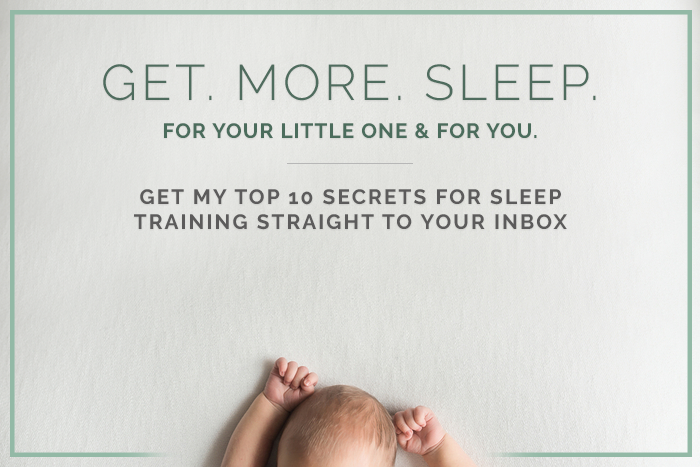 As a working mom, the need for normalized sleep reached a fever pitch when my son was 5 months. I knew I needed to make some changes, but guilt and conflicting emotions were preventing me from doing what was right for my son and me. I contacted Natalie to help me move forward. The first night of sleep training I was a wreck! Natalie emailed me back in the middle of the night! Helping me to stay strong. It only took a few nights and my son was sleeping through the night. I saw IMMEDIATE benefits. After the first night of training, my son nursed so much better. His bowel movements improved and so did his mood. For me, this dull pain I’d had in my head for months melted away. I found returned patience with my 2 year old, and the steady post-partum hair loss slowed considerably. So grateful for Natalie’s help and support. The old saying-if momma ain’t happy, ain’t nobody happy–boy was that true in my house! Everyone is happier and healthier. Thanks, Natalie! By Natalie Willes|2016-06-18T01:55:36-07:00June 6th, 2016|Comments Off on Leah B.